The MAG Group is a collection of privately owned businesses operating since 1982. MAG Group Limited is the holding company and its 6 subsidiary companies concentrate on the manufacture and supply of specialist products for the construction industry and retail markets. We employ around 90 people and have a customer base throughout the UK and worldwide, trading in over 40 countries. We anticipate further significant growth in 2019 with group turnover of around £18.5 million. Please scroll down to see the websites of our trading companies. In addition to the trading companies whose websites feature below our subsidiaries Fermor Limited and Stevensons (1982) Limited operate as group services companies. Stevensons specialise in the design, manufacture, restoration and installation of specialist plaster ceilings, wall panels and stone effect building facades and mouldings. We have a large range of standard mouldings including cornice & coving profiles, ceiling roses, columns, pilasters, corbels, fireplace surrounds and panel mouldings. We also offer a comprehensive bespoke service, including design, manufacture and installation. Stevensons has over 35 years experience working with fibrous plaster, lath and lime plaster, Stevensons-Stone®, GRP and bespoke GRG mouldings. Althon Ltd manufactures and distributes specialist water management products to the construction industry. Althon designs and manufactures precast concrete headwalls to meet Sewers for Adoption and Severn Trent Guidelines. 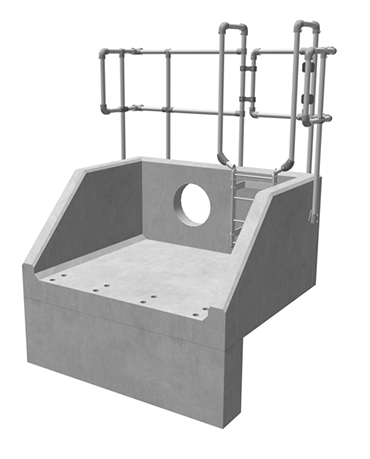 Althon's product range includes flap valves, penstocks and stop logs as well as trash screens and outfall safety grilles. Althon also manufactures precast concrete penstock chambers and offers a large range of commercial and industrial application drainage channels. Healey & Lord supply specialist products into the Commercial, Healthcare, Educational, Correctional, Industrial & Construction sectors spread across a number of in-house own brands. HL Washrooms supply commercial sanitary ware products for high traffic washrooms. Disabled Toilets UK supply DDA appliances to meet Building Regulation Part M. Allpipe supply pipe stoppers, groundwork & construction safety equipment. HAZMAT-Control are specialist suppliers of CBRN protective equipment, breathing apparatus, decontamination systems & field hospitals. MAG Bathrooms have been designing and supplying quality bathrooms for over 35 years. MAG Bathrooms have a strong market reputation for offering experienced design and specification advice to retail customers, builders, property developers, interior designers, hoteliers, hospitality and restaurant sectors. 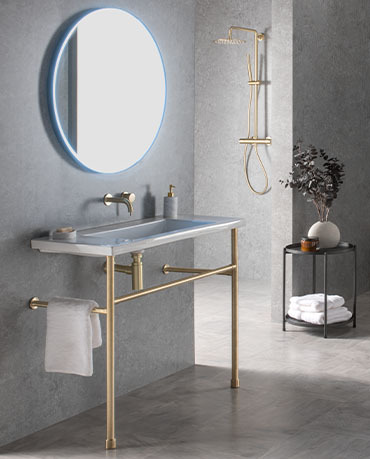 From their newly refurbished Norwich showroom MAG Bathrooms offer an integrated design, specification and supply service across the UK and overseas.